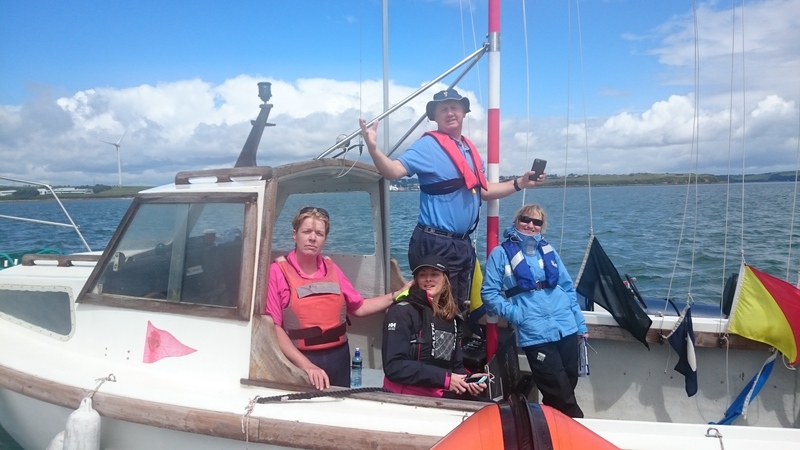 The Royal Cork three week ‘skills for gold’ programme came to a close last Friday with a regatta for the course participants held on the curlane bank. The programme was designed to further develop the skills of every sailor competing across our active one design fleets ; namely the laser, topper and the optimist. 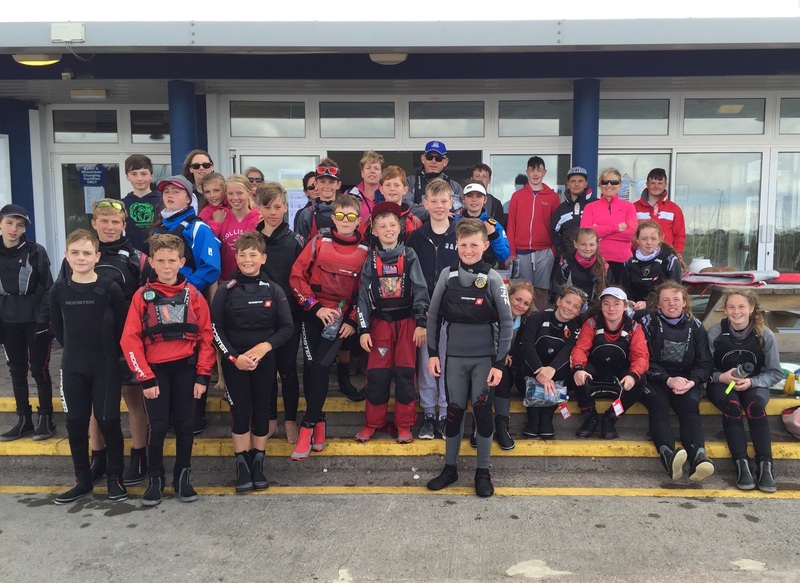 Class captains Brian Jones , Andrew Crosbie and Annamarie Fegan (topper , optimist and laser respectively) took control on Friday and completed a five race series for each class; A great result with such large numbers and a tight time schedule. Thank you for your time and making it a success. There were a number of parents also who assisted by way of safety and rescue duties, recording of results, beach master etc. and the event also wouldn’t have happened without your support. 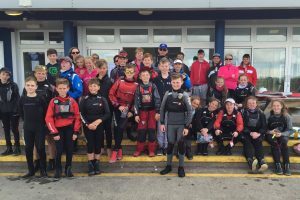 Normal league racing continues for this coming Tuesday for optimists and Wednesday for mixed dinghies and everyone member welcome to take part.